Flying the flag for Britain. I’ve just returned from a holiday in the south of France. My holidays usually involve a fair amount of photography, but on this occasion it just didn’t seem to happen, despite my having a fair amount of kit with me. 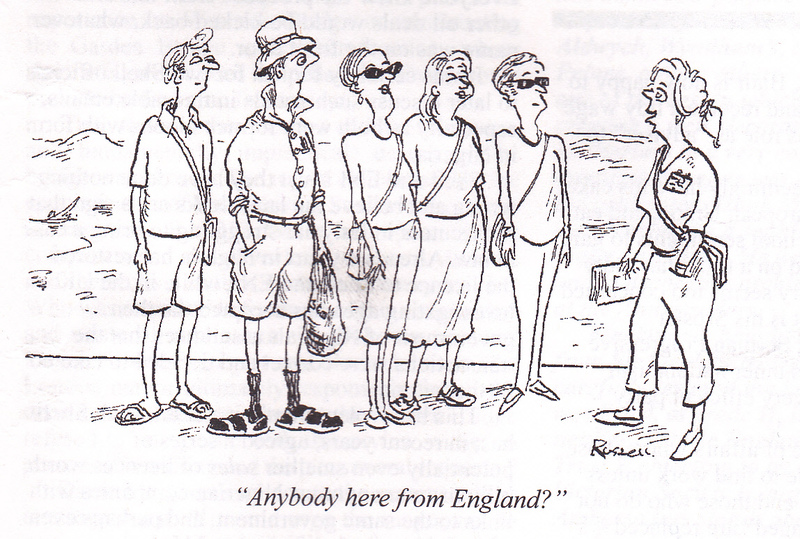 On the way down I picked up a copy of Private Eye and couldn’t help noticing the cartoon reproduced above (with apologies to Private Eye and Russell). 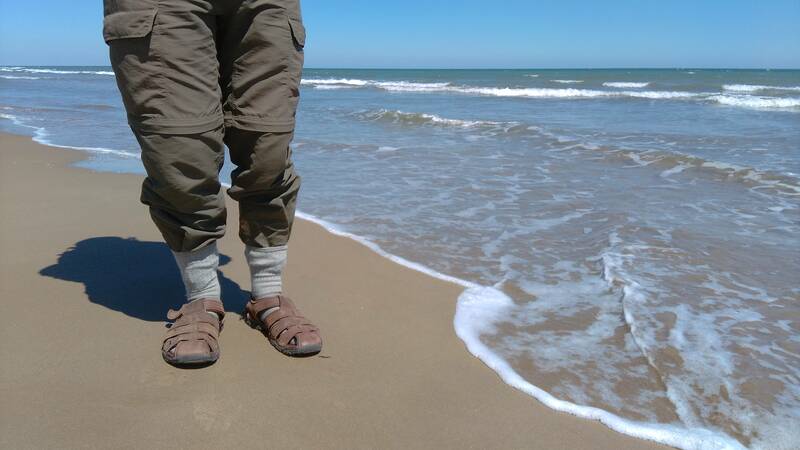 Now I happen to be a big believer in the “socks with sandals” look as it is very practical (I won’t go on……….). But for some reason it seems to be regarded in some quarters ….well, most quarters….. as being in the worst possible taste. One lovely day in France we did a long cycle ride amongst lagoons and wetlands by the Med and it just seemed – well, so right, really – to go the whole hog in the footwear department. I can see this look really taking off next season on the catwalks. Hold the fashion pages…..! To follow Tales from Wild Wales scroll down to the bottom and click Follow.